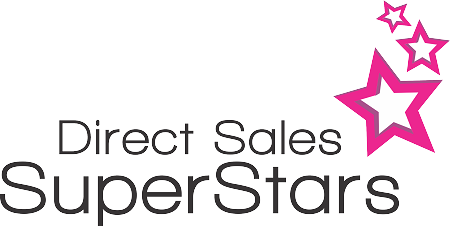 This group is for direct sellers, mlm'ers, and network marketers ONLY. We meet monthly to share social media tips and learn from others in the same business model. We have time to network and share our businesses and products. We are a Solicitation-free & Recruitment-free event. Each month we focus on a different topic.